As the largest Mini available, the 2019 Cooper Countryman blends the superb driving dynamics of its diminutive siblings with a roomy and versatile interior. And that extra ground clearance makes this Mini ideally suited for those areas where roads are occasionally dirt. 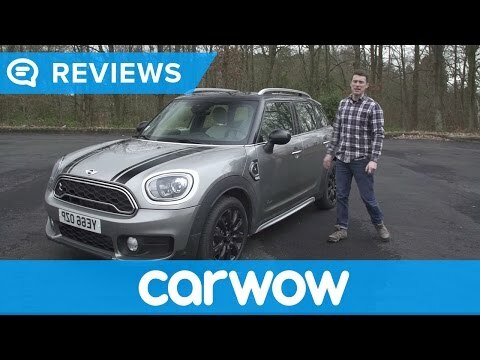 2019 MINI JCW Countryman All4 Review - The Best Driving Subcompact Ever!